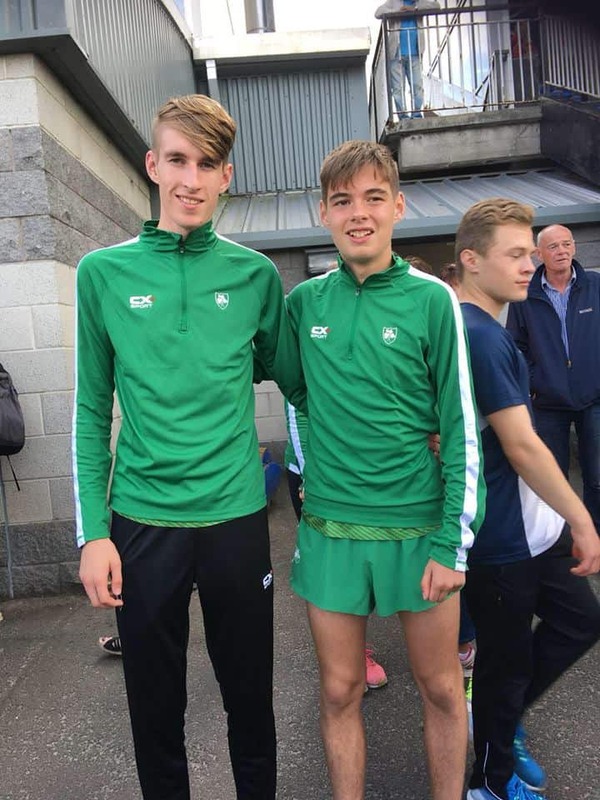 Our two athletes had an excellent outing when competing in the Celtic Games in Grangemouth, Scotland today. 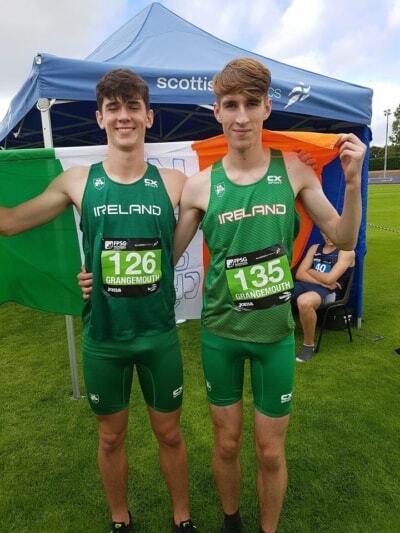 Following on a fine track and field season on the home front they didn't disappoint when called up to the national squad. 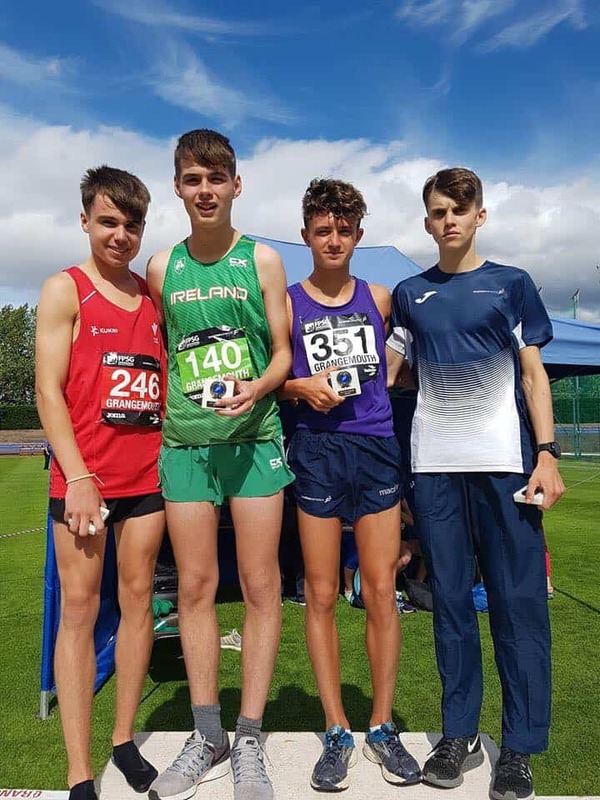 Shay McEvoy took the number one spot in the 3000m with another excellent time of 8.52. Rory McGabhann was no less impressive as he cleared 1.91 in the high jump to take second place. Well done lads and congratulations to your coaches who helped to bring you to this stage in your athletic development. Congratulations all. 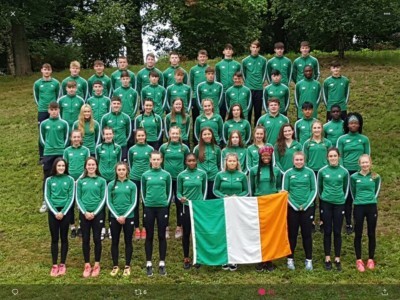 Three of our athletes have been selected by the AAI for international events. Rory MvGabhann and Shay McEvoy are heading to Grangemouth in Scotland forthe Celtic Games on 4th August - Shay to compete in the 3000m and Rory in the high jump. 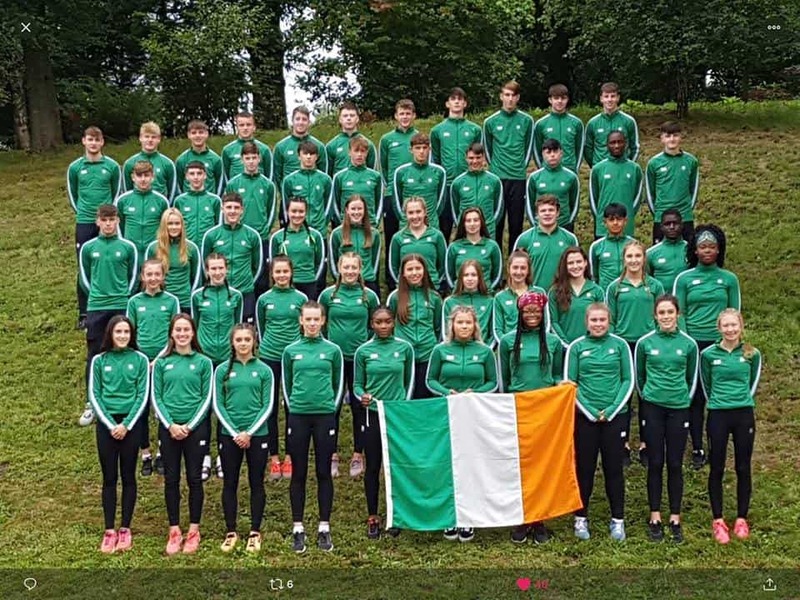 And Ciara Deely has been selected for the 4x400m relay squad to compete in the European Championships in Berlin from 7th to 12th August. 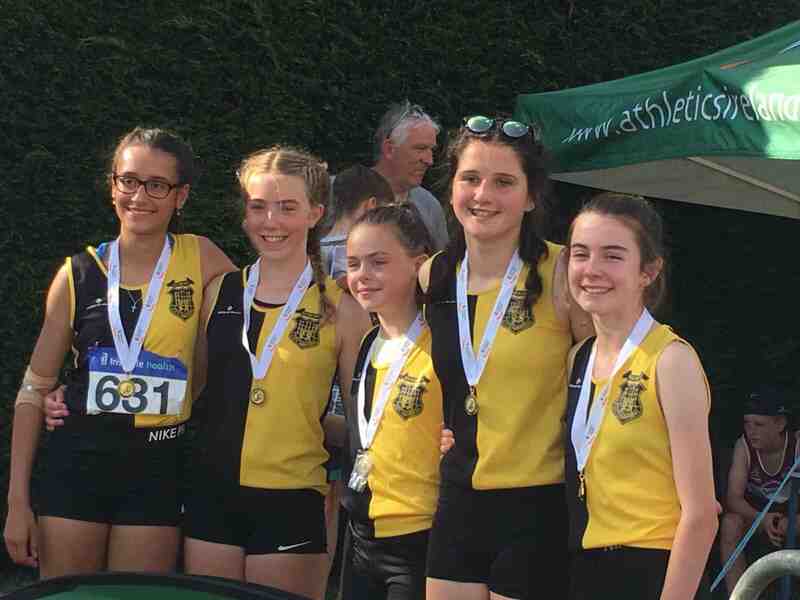 With Cliodhna Manning, winner of national senior 400m in 2017, out of action through injury it was left to Ciara Deely to represent the club at the national senior track and field finals in Santry this weekend. And she represented us in style. In the second semi-final on Saturday she placed second in 55.56 to qualify for Sunday's final. Finishing 6th with a slightly better time of 55.37 in this her first time at these championships - and still a juvenile - was quite an achievement and augers well for the future. With Cliodhna Manning, winner of national 400m in 2017, out through injury it was left to Ciara Deely to wear the singlet for KCH at this years championships. Running in Heat 2 of the 400m on Saturday she placed second in 55.36. 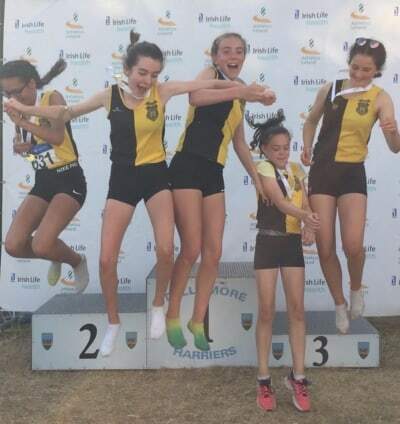 In Sunday's final she had a slightly better time of 55.37 which earned her sixth place.